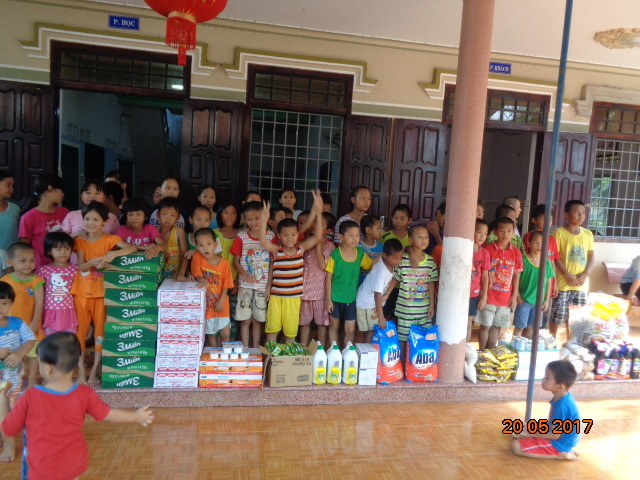 On May 20, 2017 our team visited the Anh Dao Orphanage in Ninh Hoa, to the north of Nha Trang. 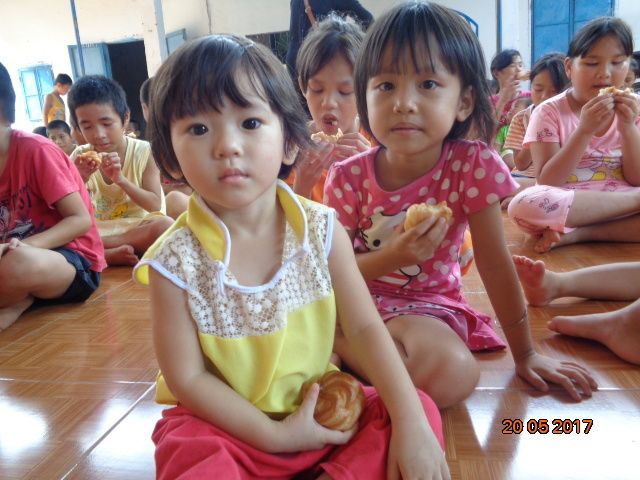 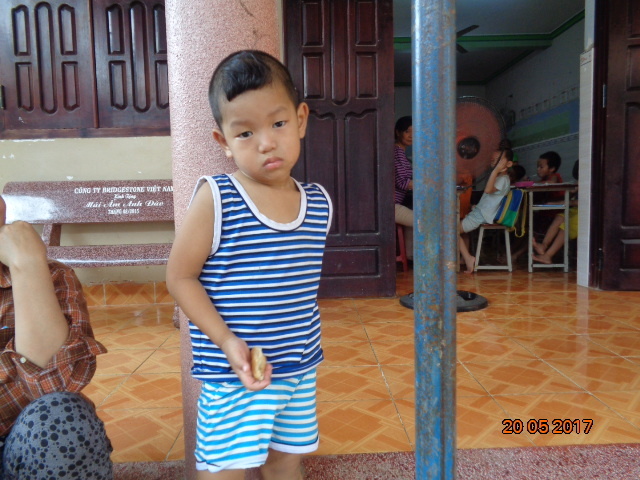 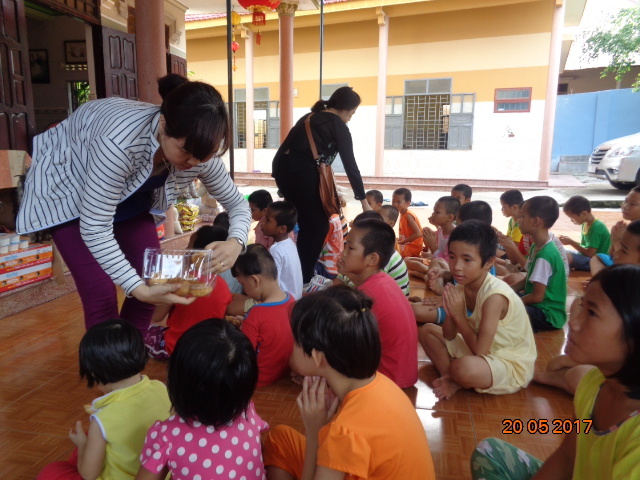 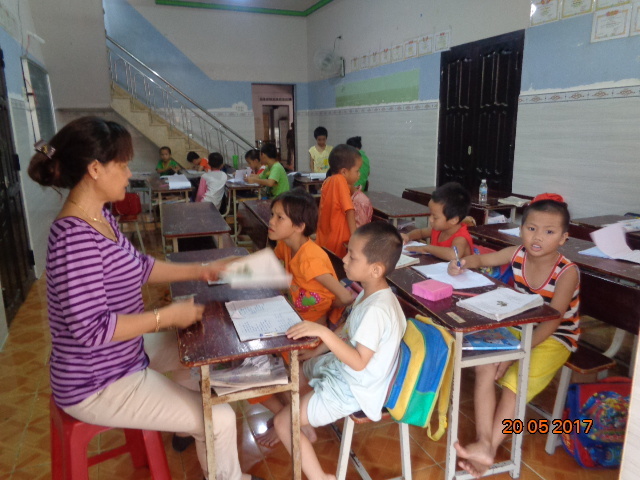 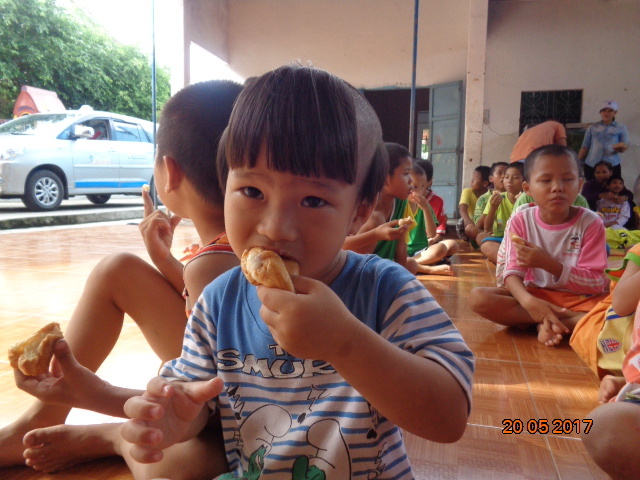 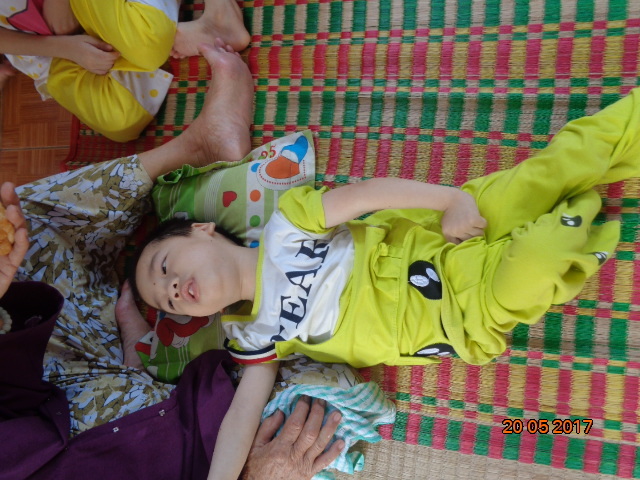 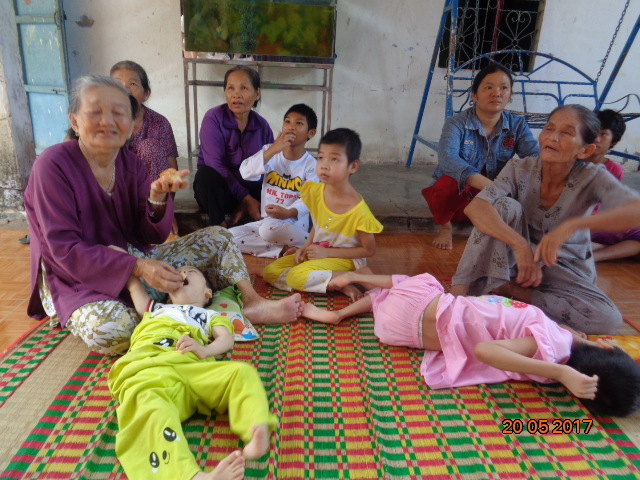 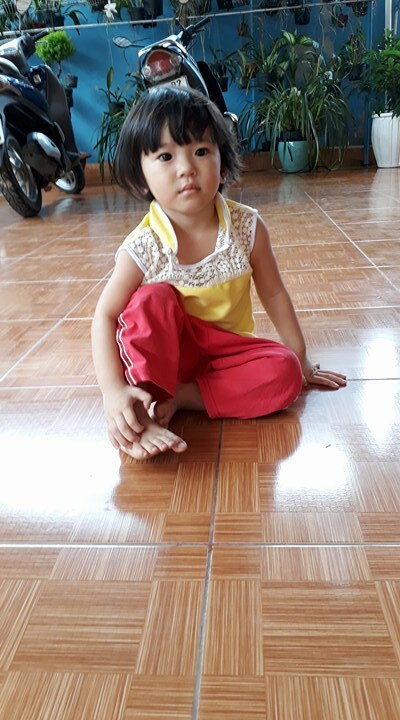 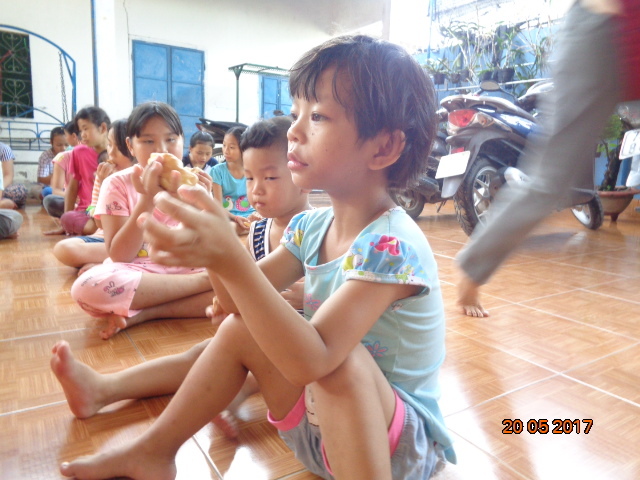 A loving home to over 80 orphans, Anh Dao was the first orphanage Lovingkindness Vietnam visited way back in 2009. 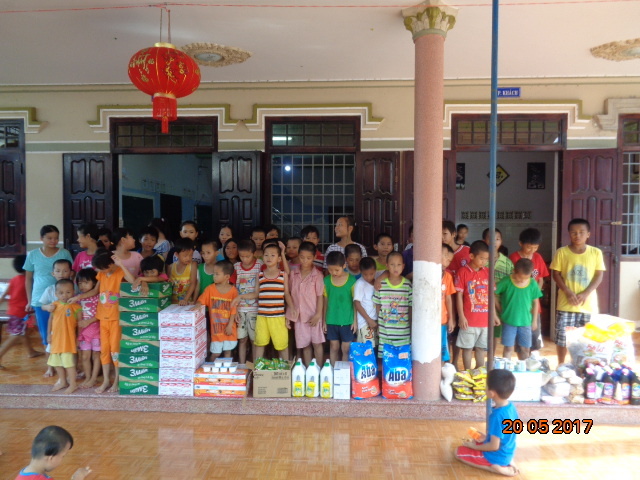 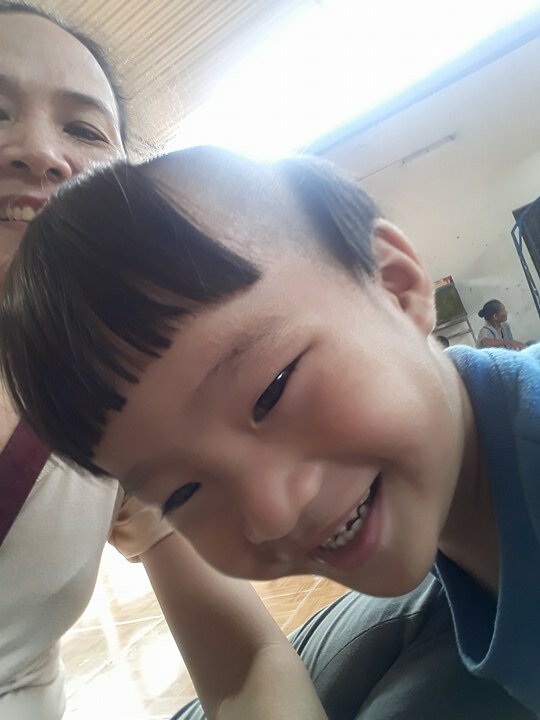 Dependent on donations for survival, our team contacted the head nun about the orphanage’s needs, and loaded up a truck with essential provisions. 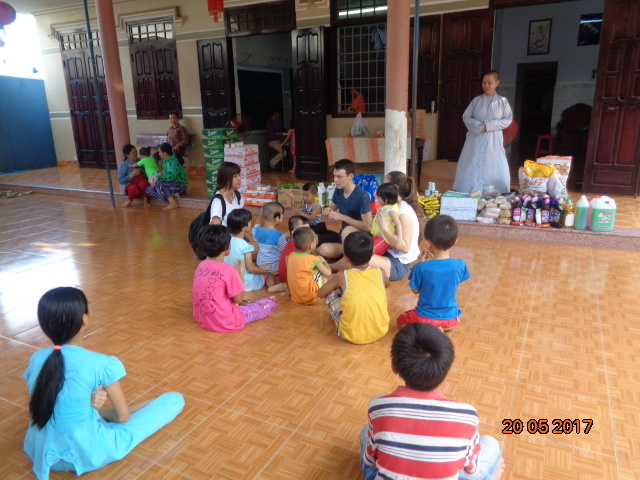 We brought boxes of noodles, bags of soup mix, milk, yogurt, dried mushrooms, bags of sticky rice, cooking oil, seasonings, and cleaning supplies. 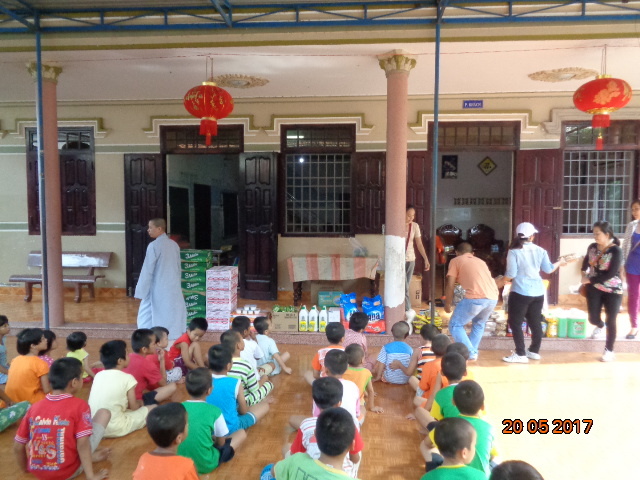 Our team also handed out snacks to the children, and spent some time with the head nun and touring the grounds. 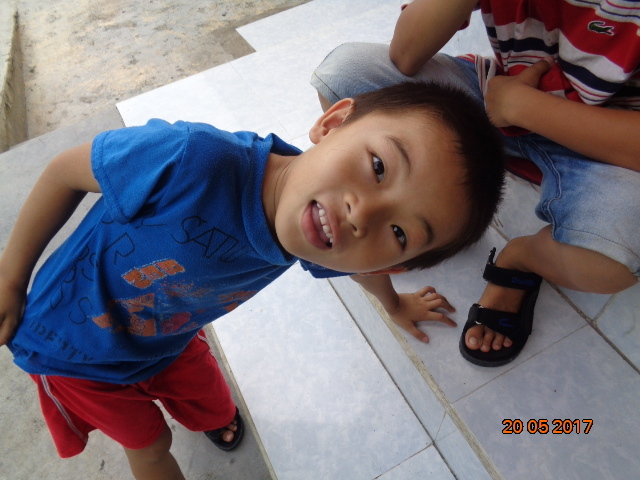 This trip was made possible through the kind donation of Mr. William Bury of the USA.